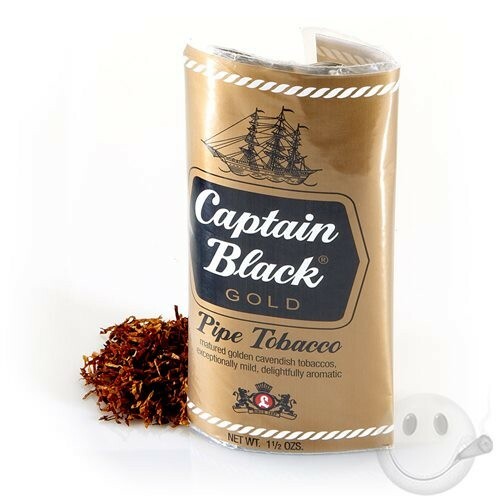 Description: Captain Black Gold pipe tobacco uses only Golden Cavendish tobaccos, creating a brilliantly-hued tobacco and very mild taste. Balanced in flavor, smooth, and traditional-tasting, it's a great morning smoke or for beginners. 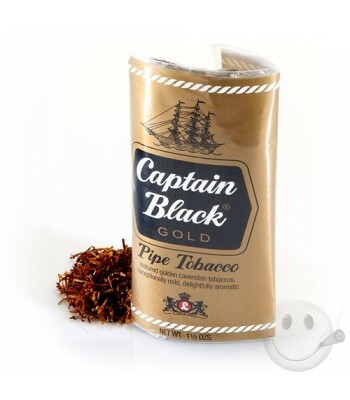 Please do free call our customer support executive at 080-41217723 or email us at info@cigarsindia.in for more details. Good customer service cigarsindia.in, keep up the good work. Really efficient delivery by cigarsindia.in realible retailers this like these are few in India, cheers to cigarsindia.in I dont have to suffer with lack of stock now. Good stuff cigarsindia.in you actually delivered this it to me 1 2 days sharp...pleasantly surprised. Wonderful quick delivery and prompt customer service. Thanks for the quick delivery, you guys are the best.